Right winger in 4-3-3, right winger in 4-2-3-1. Currently in Belgium there are plenty of very talented players, and Zakaria is perhaps the biggest of them all. 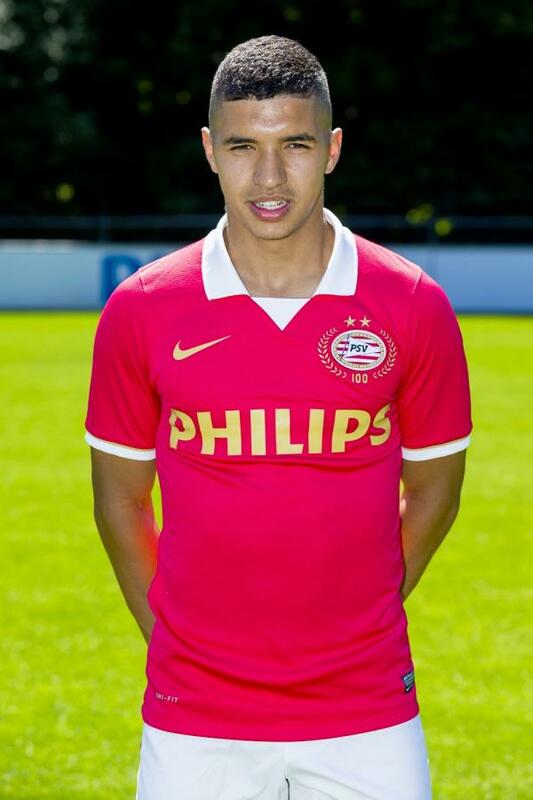 In PSV there was a lot of changes before this season. Number of the leading players left, and PSV decided to build the team on youth. Thanks to that, new manager Philip Cocu gave the flamboyant winger chance to debut in the first team. His excellent performances allowed him to play in the first XI and in very short time he became a vastly important part of the “Boeren” team. Already in the second round he has scored his first three goals in Eredivisie against NEC Nijmegen and was voted man of the match. He has a bright future ahead and surely soon biggest european teams will desire to have him in the squad.